At SEM, we believe that improving our environment and our community, both locally and globally, are of critical import. Therefore, we weave philanthropic and green initiatives into the very fabric of our brand identity. In 2008, SEM became ISO14001 registered, a globally accepted standard developed by the International Organization for Standardization for the implementation of an environmental management system, and today we still take pride in maintaining ISO14001 compliance. Today, we are proudly manufacturing equipment with CE marking that meets essential requirements of the relevant European health, safety, and environmental protection legislation per EU Directive 93/68/EEC. 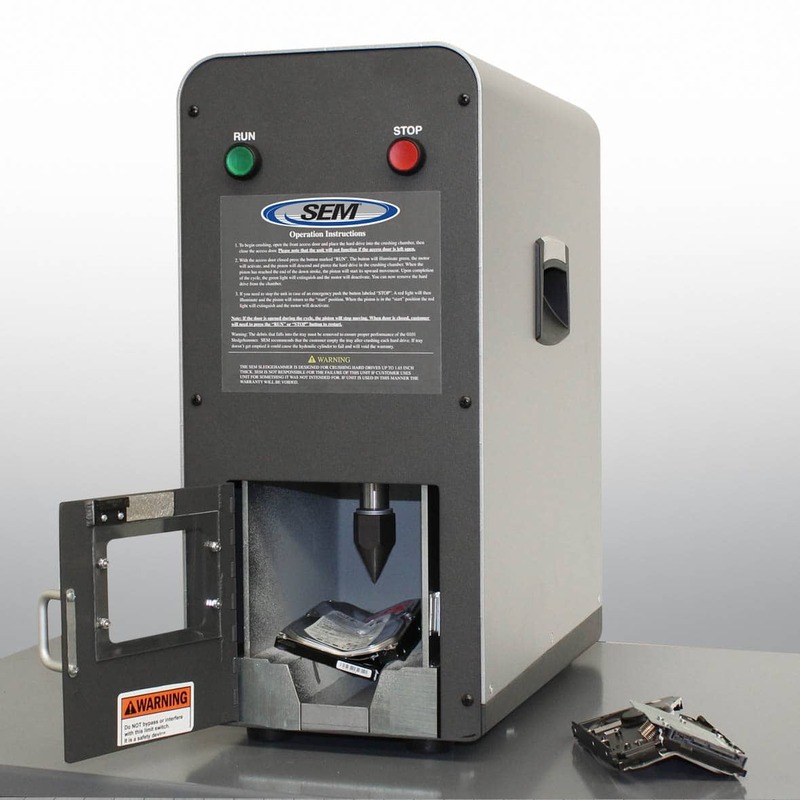 From manufacturing environmentally-friendly equipment to utilizing eco-and health-conscious materials to supporting veterans and food banks, SEM gladly supports initiatives that support our world — and the people in it.